The Fragile is the third studio album by American industrial rock act Nine Inch Nails, released September 21, 1999, on Interscope Records. The album was produced by Nine Inch Nails frontman Trent Reznor and long-time collaborator Alan Moulder. In contrast to the heavily distorted instruments and gritty industrial sounds of their previous album, The Downward Spiral, The Fragile relies more on soundscapes, electronic beats, ambient noise, rock-laden guitar, and the usage of melodies as harmonies. 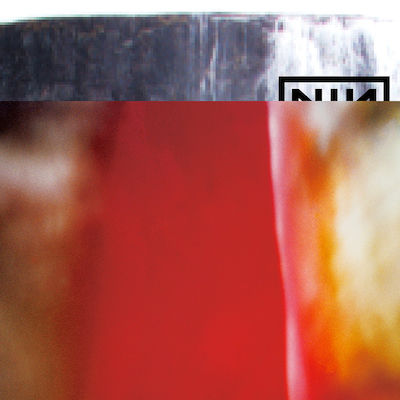 Lyrically, the album is more introspective and personal than Nine Inch Nails' previous releases. The Fragile peaked at number one on the US Billboard 200 chart in its debut week, before dropping to number 16 the following week. The album has been certified platinum by the Recording Industry Association of America, for shipments of one million copies in the United States. Despite some criticism for its length and lyrical substance, the album received positive reviews from most music critics.